Pearls have a very long history of being valued as beautiful gems but differ of course in that they are secreted by living animals. Cultured pearls have been produced for almost a hundred years, but the methods for farming pearl oysters and inducing cultured pearl formation were kept secret for much of that time. This changed with the establishment of pearl oyster farms in various parts of the world and with the farming of a variety of pearl oyster species. Reflecting this expanding and diversifying industry, there has been a surge of research pearl oysters over recent decades and substantial developments in culture techniques. However, there has not been a comprehensive publication on pearl oysters and pearl production until now. This book fills the obvious gap. 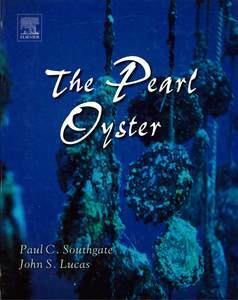 It describes the taxonomy and anatomy of pearl oysters and deals with all aspects of their biology-reproduction, genetics, diseases-and their ecology, including the effects of pollution. The entire range of modern mariculture practises, from spawning and culturing larvae in hatcheries to farming adults in the ocean, are considered. The intricate details of pearl formation and modern techniques for producing cultured pearls are described. Histories of exploitation, marketing and socio-economic aspects are discussed. 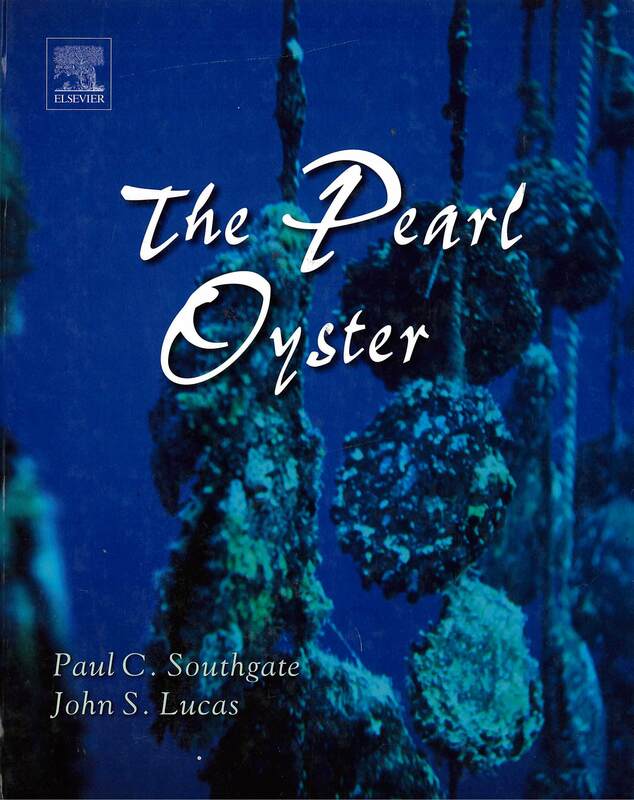 This is the ultimate reference source on pearl oysters and the culture of pearls, written and edited by scientists who are the world experts in their fields. It is invaluable reading for professionals, academics, researchers, students and anyone with a general interest in bivalve mariculture.